COBRA stands for "Consolidated Omnibus Budget Reconciliation Act". COBRA law has provisions that give employees, spouses, retirees and dependent children the option of continuing health coverage at group rates for a temporary time. COBRA insurance participants usually pay more for their group health coverage than active employees, since employers typically pay part of the premium, but it is a less expensive option than individual health coverage. Having COBRA insurance can come at a high expense since you will be required to pay the entire premium. They will no longer be coming out of your paycheck, they will have to be paid for by your post-tax dollars. You can, however, claim payments you make for COBRA insurance as a tax deduction. Keep in mind that switching to an individual health insurance is an option, but costs will increase even more. For these reasons, it is important for you to understand how different types of health insurance work. As with any health insurance, COBRA insurance policies can be ambiguous and confusing. Not knowing your insurance policy can lead to delay and denial of benefits. A COBRA insurance lawyer can help you figure out which option is best for you. An insurance lawyer can review your insurance policy to make sure you understand the provisions and to make sure you get just coverage. If you have recently been unemployed and want to apply for COBRA insurance, a COBRA insurance lawyer can help you. 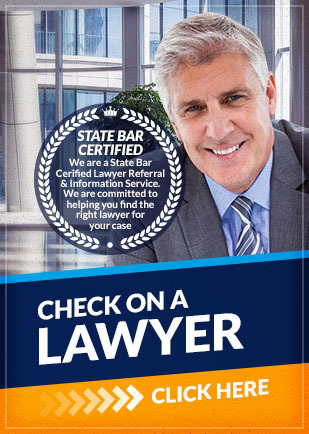 Contact Attorney Search Network to find a COBRA insurance lawyer in your area today.